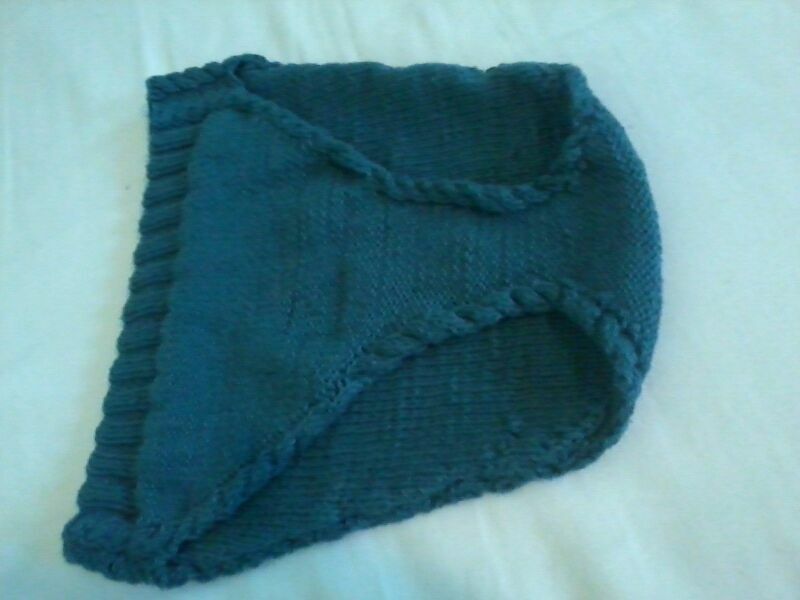 I can't really explain this, but I am pretty sure that hand-knit underpants will be as wonderful as hand-knit socks are reputed to be (and I mean to find out about that first-hand, too). These are fresh off the needles, just out of the laundry-spa treatment, and I shall be test-driving them at once. And no, I haven't been knitting exclusively since last you've read here. But thanks for asking. I thought we'd get a pic of you modeling them. . . I don't necessarily expect a modelling BUT if you wind up with waffle but photos will be required.